Kavrepalanchwok– The Paanchkhal Municipality in Kavrepalanchwok district has endorsed the Environment Act after the majority of brick kilns in the district were found not meeting the environmental standards. The Municipality’s Town Assembly has passed the Act named Panchkhaal Municipality Environmental Conservation Act-2075 recently this week. 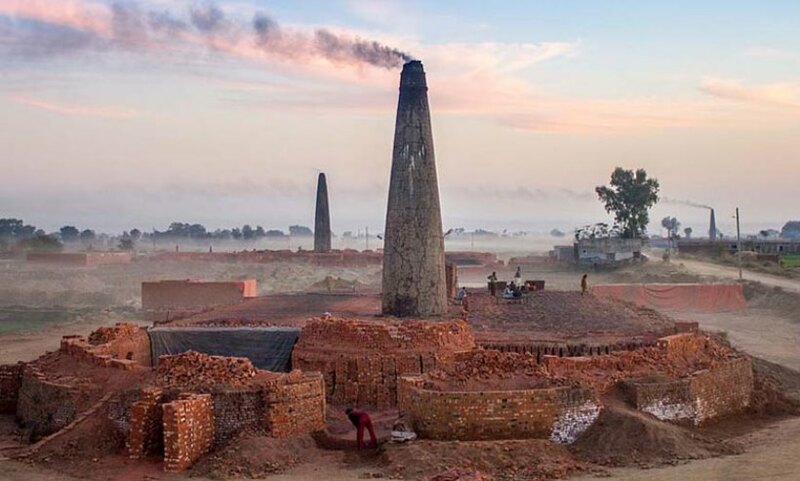 According to Mayor Mahesh Kharel, such brick kilns were also asked to shut down as they were found to be adversely impacting the human health and agricultural produces. There are altogether seven brick kilns being operated in ward no 7, 8, 9 and 12 in the Municipality. Mayor Kharel shared that while studying the environment effect assessment of those brick kilns, the brick kilns were found violating up to 98 per cent of the criteria. Furthermore, Kharel shared they took matters into their own hands to formulate the Act as they had waited long for the decisions from the central and provincial governments on the same. According to the newly formulated Environment Act, the Town Assembly formulated the Act according to the Article 226 of constitution of Nepal and Clause 102 of Local Government Operation Act 2074 to protect the rights of citizens to live in clean and healthy environment, to mitigate the environmental risks and environmental conservation through the prudent usage of natural resources and management.